For many years my wife, Jeanette and I have wanted to celebrate Mardi Gras in a unique way that reflected our reverence for the spiritual side of this unique holiday. We had wanted to do something in Congo Square that was inclusive and representative of modern New Orleans, of post-Katrina culture. 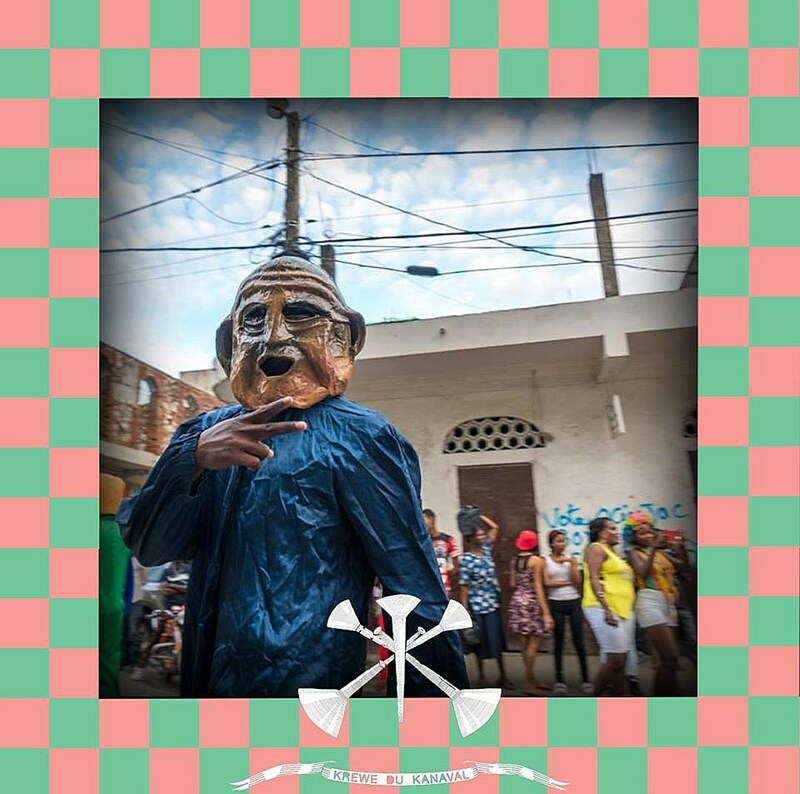 Through Win & Regine, we discovered the deep cultural connections between Haiti and New Orleans and Krewe du Kanaval is our way of expressing our the mutual love and respect for these two beautiful cultures. The Kanvale event takes place on Tuesday, February 6 at Congo Square and includes a grand procession through Treme in the afternoon, a free block party, and the “Rhum and Drums” Kanaval Ball benefit at One Eyed Jacks that night featuring Preservation Hall Jazz Band (with members of Arcade Fire), Pierre Kwenders, DJ Cosmo Gonik, DJ Windows98, Paul Beaubrun of Boukman Eksperyans, plus special musical guests from Haiti.All Proceeds benefit the Preservation Hall Foundation and Chassagne’s KANPE. nonprofit organization and there’s more information is here. Preservation Hall Jazz Band were in NYC for a pre-Grammys benefit at The McKittrick Hotel on January 27 called the Big Ta-Doo, which was presented by music photographer Danny Clinch. Preservation Hall Jazz Band and Tangiers Blues Band were the official stars of the show but the night featured guest appearances by The Grateful Dead’s Bob Weir, Zac Brown, Brandi Carlile, Nicole Atkins and more. Proceeds went to The Preservation Hall Foundation and MusiCares, and you can watch Weir and PHJB play “Iko Iko” from that show below.